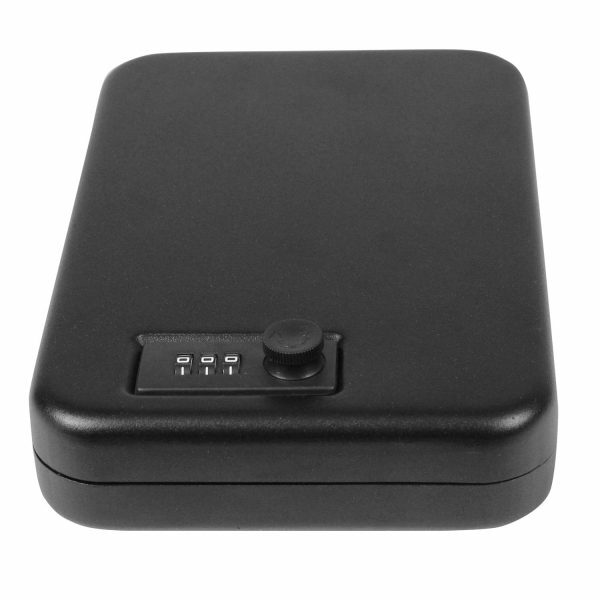 SafeLock Safes have been engineered with security and accessibility as top-of-mind priorities. 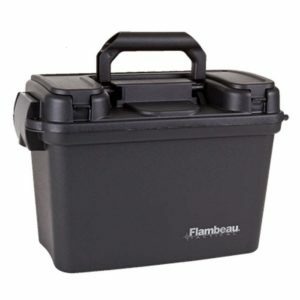 Steel construction and padded interiors provide your valuables the utmost security and protection available, while quick access features enable authorized users access to the safe’s contents in the blink of an eye. 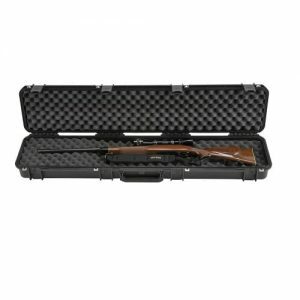 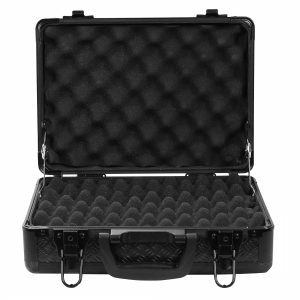 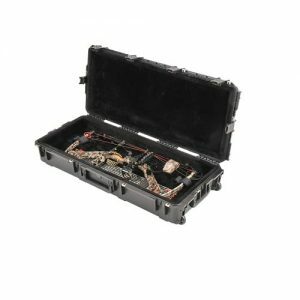 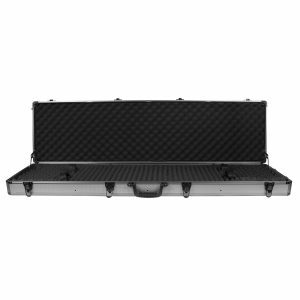 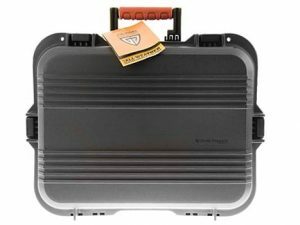 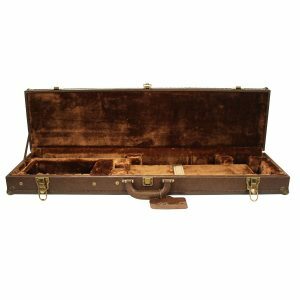 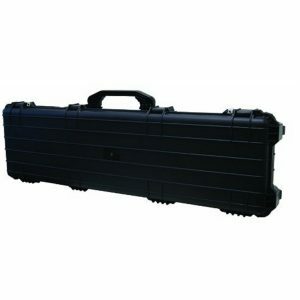 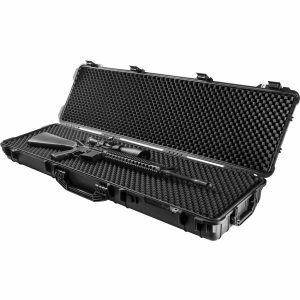 Includes a strong metal cable, 1500 lbs test, that allows you to secure the case in your car or at home.